Come to Heritage to see 100 spectacular acres of gardens featuring mature trees and shrubs, exquisite flower gardens and sweeping lawns. Something to see in all seasons and many special events, programs and workshops throughout the year. A six acre Cape Cod woodland garden located on Oyster Pond. Open to visitors all year but especially known for the spring display of daffodils, azaleas and rhododendrons. Visitors are welcome at the Green Briar Wildflower Garden any time. Over 300 plants are labeled and the garden covers a locust-shaded bank, sunny meadow and open swamp. Guided tours are available – see the website for details. Located on twenty secluded acres that overlook Island Pond, this is one of the largest lavender farms on the East Coast and boasts over 14,000 plants. Lavender harvest is typically in late June through early July. At the close of the 19th century, Highfield Hall sat as a sentinel of gracious living atop a hill overlooking the village of Falmouth and the harbor beyond. The landscape, as originally envisioned by landscape designer Ernest Bowditch, included three distinct garden areas. These gardens are currently being restored or reinterpreted. Learn more with a visit to the landscape and their website. 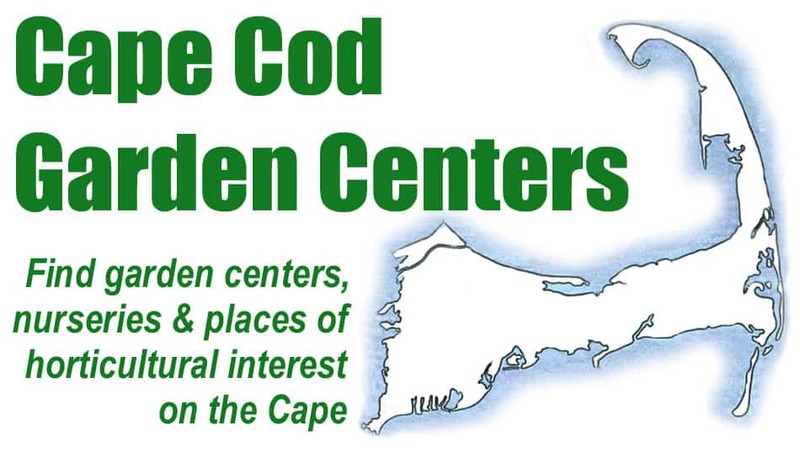 Owned and operated by the Cape Cod Horticultural Society , this 8.5 acre park is open 365 days a year. There are trails, walkways, and a large selection of trees and shrubs. See an historic-style herb and kitchen garden surrounding this historic house and museum. Herb and wildflower gardens maintained by the Aptuczet Garden Club. C.L. Fornari speaks and writes about the gardening life.